If you are interested in purchasing more than one Insight please email us at sales@insightsigns.co.uk for a discount code. Not based in the UK but interested in purchasing an Insight? 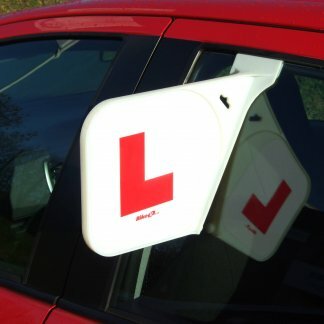 Please give us a call on 01480 435302 or email us at sales@insightsigns.co.uk. Please note: L and P stickers are both included. The product will be posted Royal Mail 2nd Class. 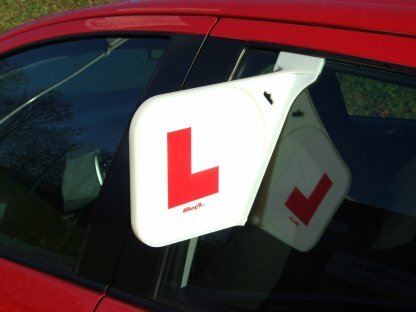 The Insight Vehicle Sign System tells other road users in a simple and clear way that there is a learner at the wheel.